Amazing! As expected the image arrived promptly after purchase and the quality of the image is awesome! 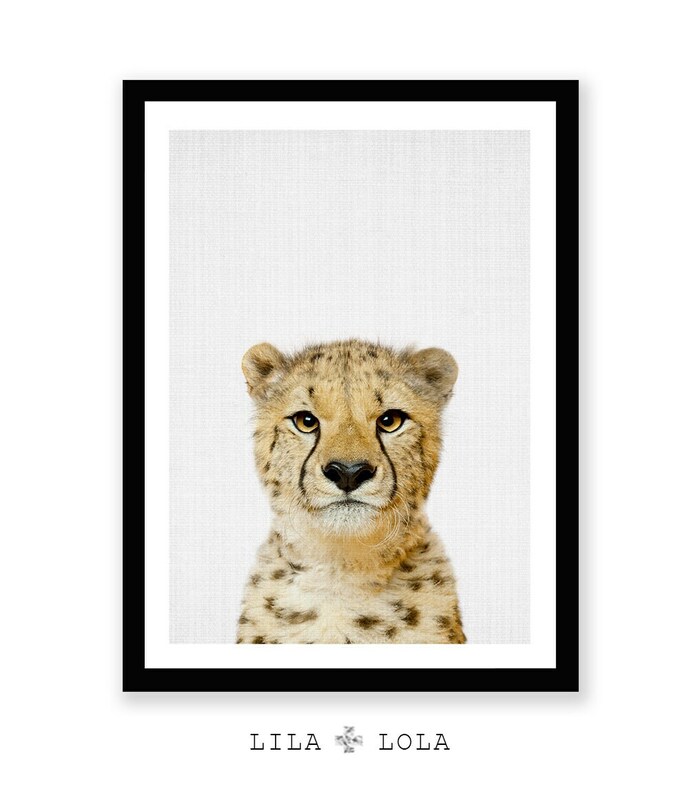 I purchased the final print of the cheetah on www.finerworks.com and couldn't imagine the process being easier! Now its framed and hanging in my daughter's room and gorgeous! Thank you! 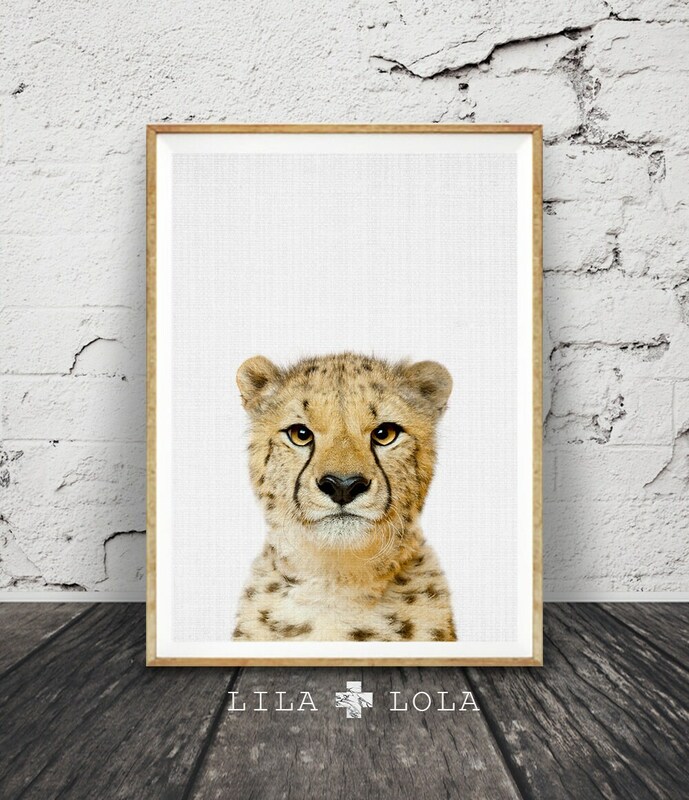 Adore our prints from LILAxLOLA. They look so gorgeous in the nursery. Thanks so much. 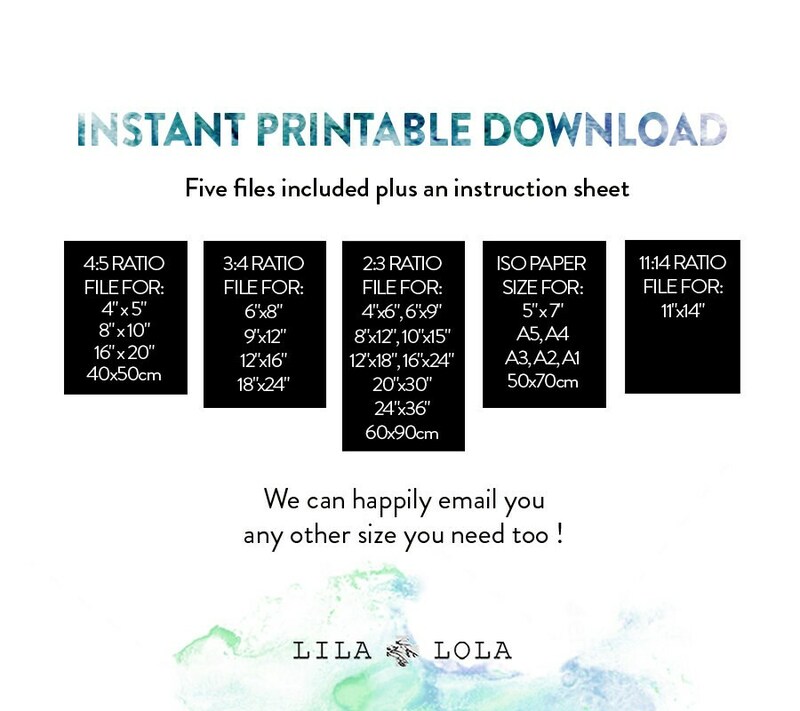 So easy to print and frame. 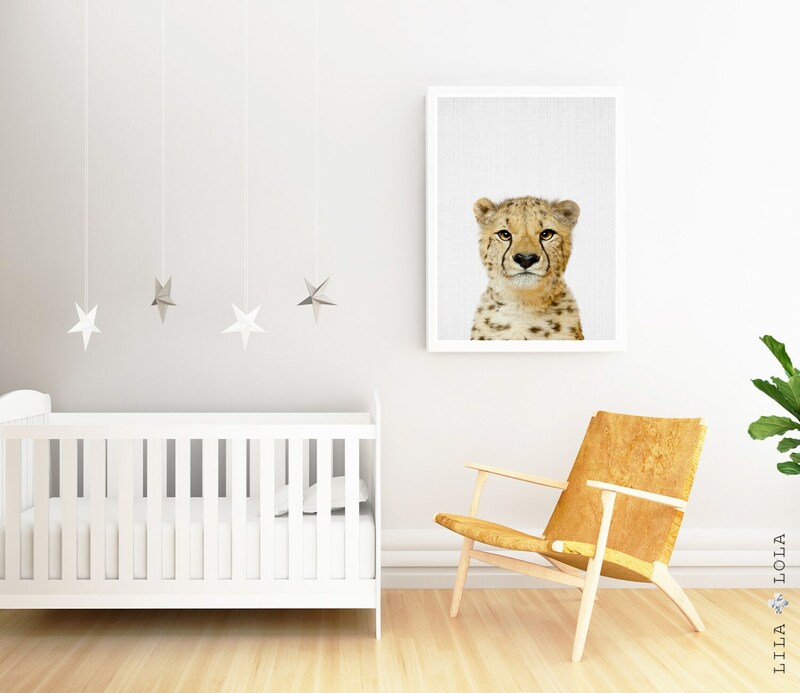 Love the pics for our nursery!